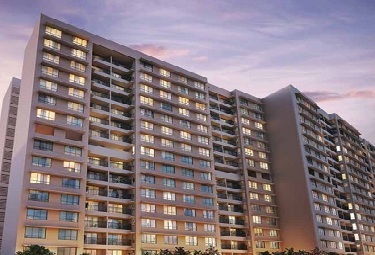 Sheth Irene Malad East is planned with 1, 2 BHK residences with over 60% space reserved for open green spaces. 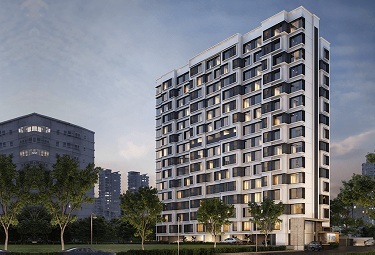 Located at a bustling suburb of Malad West, Mumbai Andheri Dahisar, Sheth Irene offers beautifully designed spaces with a host of facilities. 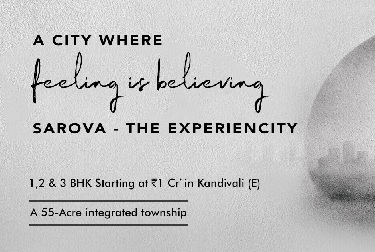 This premium living destination offers a range of thoughtfully designed amenities to its residents. 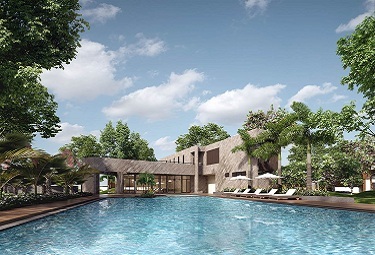 The project boasts of a world-class clubhouse, that acts as the epicentre for all leisure activities. 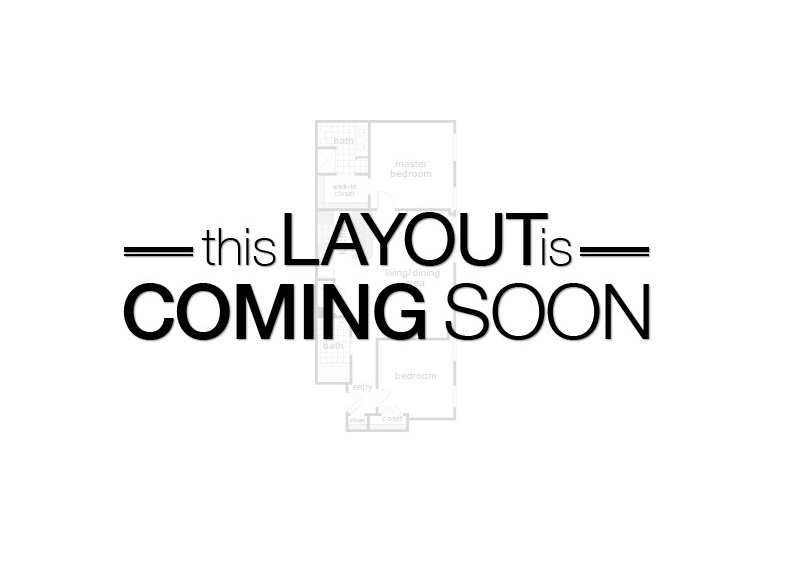 Also on offer are facilities like children’s play area, amphitheatre, gymnasium, party lawn, beautifully landscaped gardens, entrance lobby and lots more. 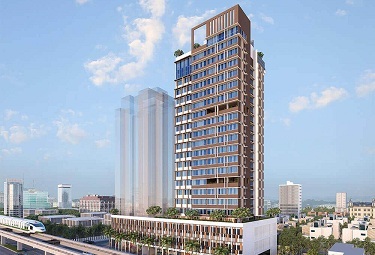 Sheth Irene is well connected to Central Shopping Mall, Western Expressway, Zenith Multispeciality Hospital, Goregaon West and Malad Railway Station. 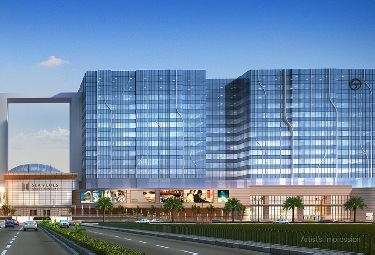 Its lively neighbourhood offers you great hangouts to catch up with your friends and spend some time relaxing. 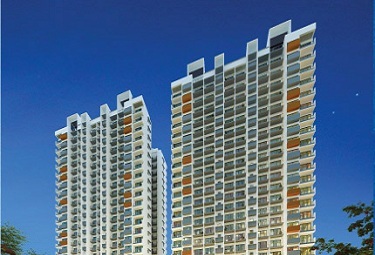 Malad West is a residential zone with growing social infrastructure in Mumbai. 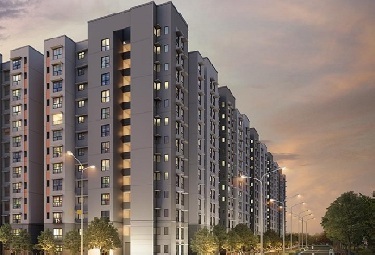 Its ever-increasing demand is ascribed to features like swift connectivity and rapid urbanization. 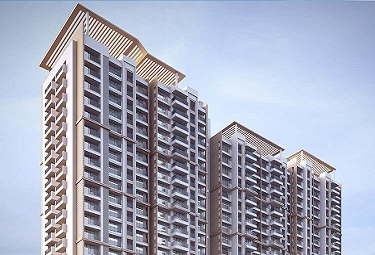 Malad is brimming with renowned hospitals, educational institutes and infinite leisure experiences, assuring that you live your life to the fullest. 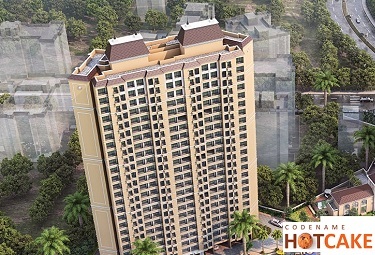 Sheth Irene Malad is a lifetime opportunity to own your dream home.